Many of you reached out last week to congratulate us on the 5th year anniversary of the DSW newsletter - it meant a lot and was great to hear from you, so thank you all! One of the common asks was to add a donation button this week so you could thank us for the work so far and encourage us to keep going ... so here we go! Looking forward to many more newsletters! 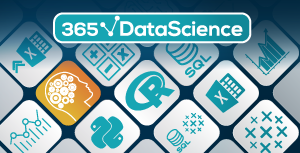 If you’re looking for a program that pulls together all essential data science trainings, check out the 365 Data Science program. Get your Python, SQL, Statistics, Mathematics, Machine and Deep learning training from an instructor team that has worked together to bring you a seamless data science education. Build up on each newly acquired skill with the next logical one and talk to your instructors if you need help! 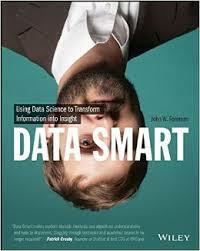 The 365 Data Science program is developed with the end goal of getting the job even if you don’t have any prior knowledge! Save 50% on your yearly subscription by using the code 8L4CK_FR1D4Y.